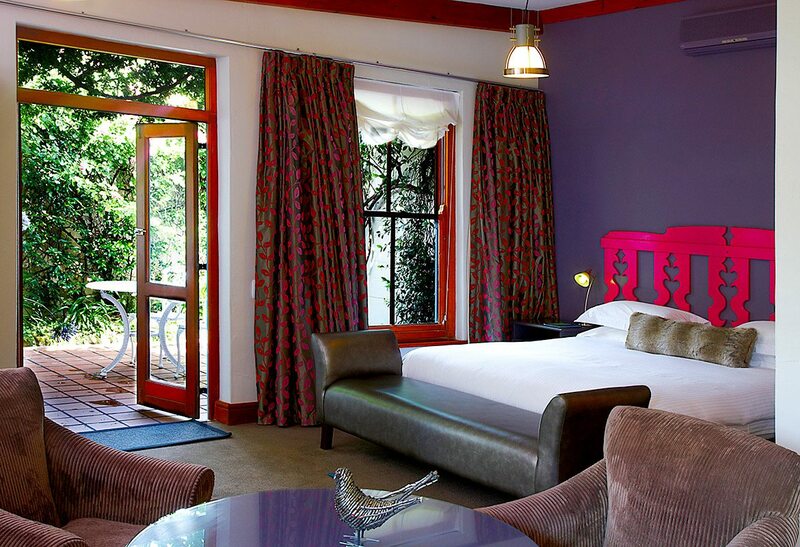 Explore the quaint village of Franschhoek from Le Quartier Français, a country-style boutique hotel in the centre of town. Hike, bike or horse ride through the valley, discovering abundant natural beauty and expansive wine farms, or stay in for film screenings, decadent spa treatments or superlative dining at their famed restaurant. We drive through the beautiful Franschhoek Valley to reach the quaint village of Franschhoek, one of the oldest towns in South Africa, in the Western Cape. Meaning ‘French corner’ in Afrikaans, Franschhoek was established in 1688 by French Huguenots who were fleeing religious persecution in France. The refugees were granted farms here, and soon a bustling farming town was born.The French colonialists brought their knowledge of wine production with them, and many of the original farms are still flourishing vineyards today, producing some of the Cape Wineland’s finest wines. The town itself is now a hotspot of restaurants, galleries and boutiques, many with a distinct French flavour. 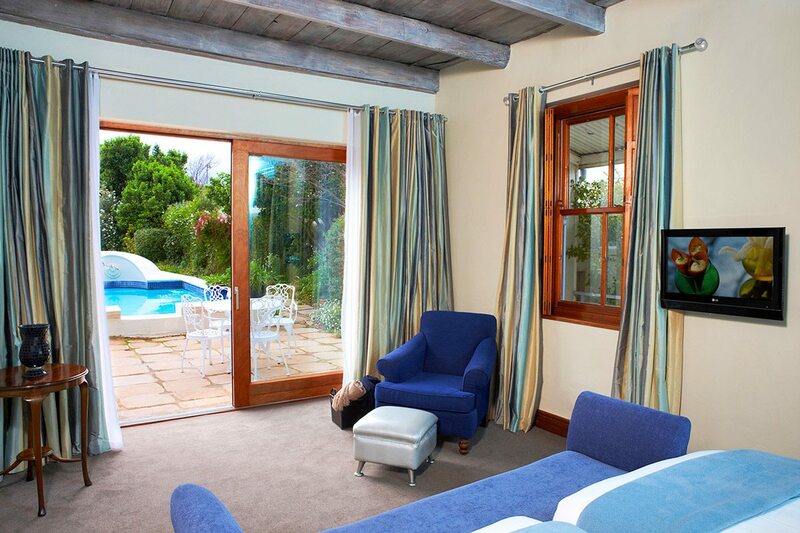 Situated in the centre of town, Le Quartier Français consists of luxury rooms and suites in freestanding cottages arranged around a pool; with its manicured gardens, it has the wonderful feel of a country estate. We drive through the beautiful Franschhoek Valley to reach the quaint village of Franschhoek, one of the oldest towns in South Africa, in the Western Cape. Meaning ‘French corner’ in Afrikaans, Franschhoek was established in 1688 by French Huguenots who were fleeing religious persecution in France. The refugees were granted farms here, and soon a bustling farming town was born. The French colonialists brought their knowledge of wine production with them, and many of the original farms are still flourishing vineyards today, producing some of the Cape Wineland’s finest wines. The town itself is now a hotspot of restaurants, galleries and boutiques, many with a distinct French flavour. 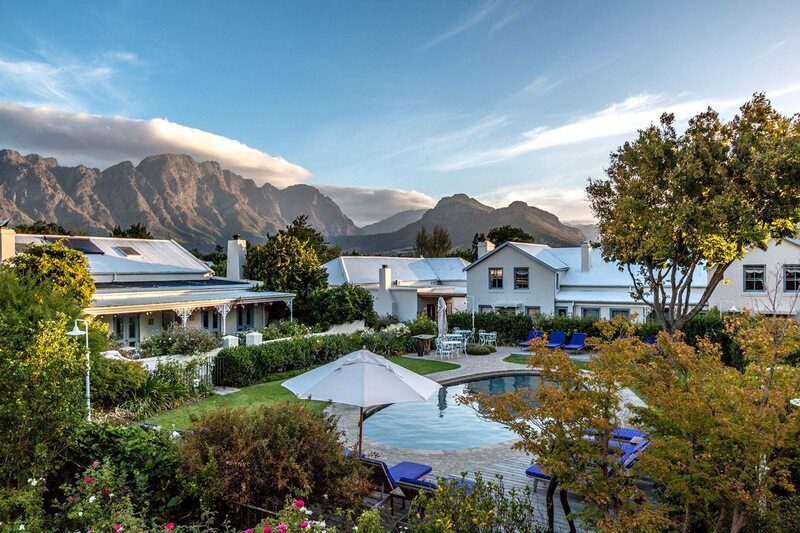 Situated in the centre of town, Le Quartier Français consists of luxury rooms and suites in freestanding cottages arranged around a pool; with its manicured gardens, it has the wonderful feel of a country estate. We decided to spoil ourselves by booking the Four Quarters suite, which is set apart from the rest of the hotel around a Provençal-style courtyard and plunge pool. It has its own sitting room (with cosy fireplace), bedroom and walk-in dressing room, and is furnished with custom furniture and wool-and-sisal carpets. I love the spacious marble en-suite with its double vanities, rain showers, heated towel rails and underfloor heating.Our personal butler knocks discreetly on our door to offer us some refreshment and the option to have an in-room massage. After our long journey, it’s too much to resist; many blissful and relaxing minutes later it’s time for the real highlight of our stay – dinner at La Petite Colombe, the hotel’s renowned restaurant. 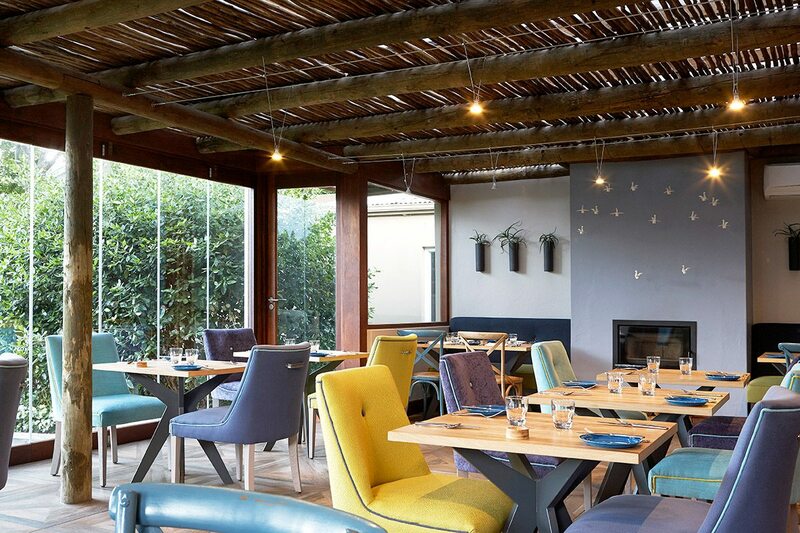 Our waitress tells us that much of the ingredients are sourced locally, or from Le Quartier’s vegetable and herb gardens, and of course the wine is South Africa’s finest. We discover local flavours and traditions over dinner: maize bread cooked in a recycled tin can, and ingredients such as the miracle herb buchu, baobab seeds and kapokbos (otherwise known as wild rosemary). It couldn’t have been more special, and after such an indulgence we’re thankful that our room is just a few steps away. We decided to spoil ourselves by booking the Four Quarters suite, which is set apart from the rest of the hotel around a Provençal-style courtyard and plunge pool. It has its own sitting room (with cosy fireplace), bedroom and walk-in dressing room, and is furnished with custom furniture and wool-and-sisal carpets. 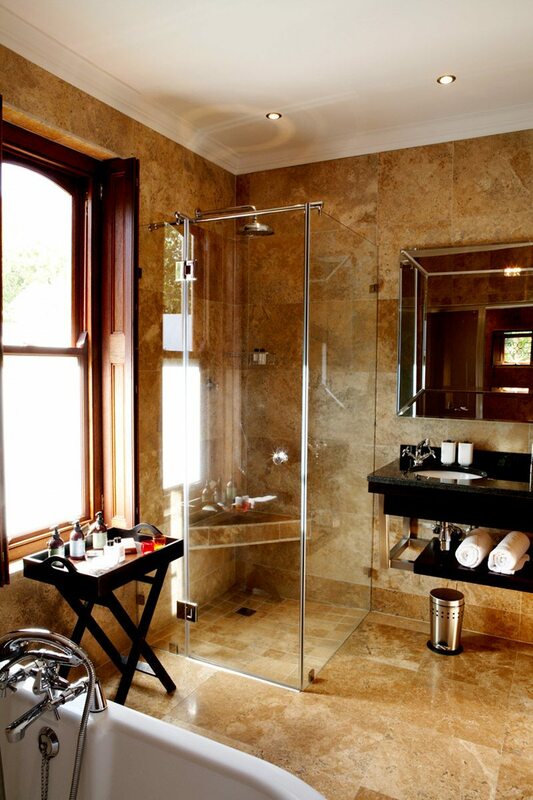 I love the spacious marble en-suite with its double vanities, rain showers, heated towel rails and underfloor heating. Our personal butler knocks discreetly on our door to offer us some refreshment and the option to have an in-room massage. After our long journey, it’s too much to resist; many blissful and relaxing minutes later it’s time for the real highlight of our stay – dinner at La Petite Colombe, the hotel’s renowned restaurant. 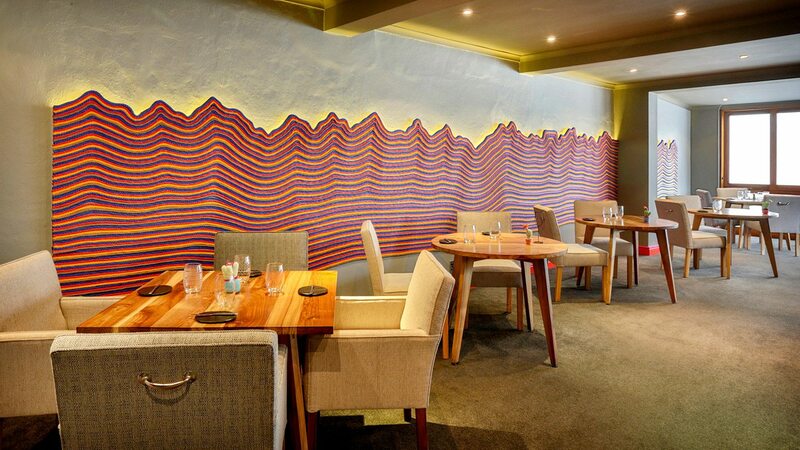 Our waitress tells us that much of the ingredients are sourced locally, or from Le Quartier’s vegetable and herb gardens, and of course the wine is South Africa’s finest. We discover local flavours and traditions over dinner: maize bread cooked in a recycled tin can, and ingredients such as the miracle herb buchu, baobab seeds and kapokbos (otherwise known as wild rosemary). It couldn’t have been more special, and after such an indulgence we’re thankful that our room is just a few steps away. 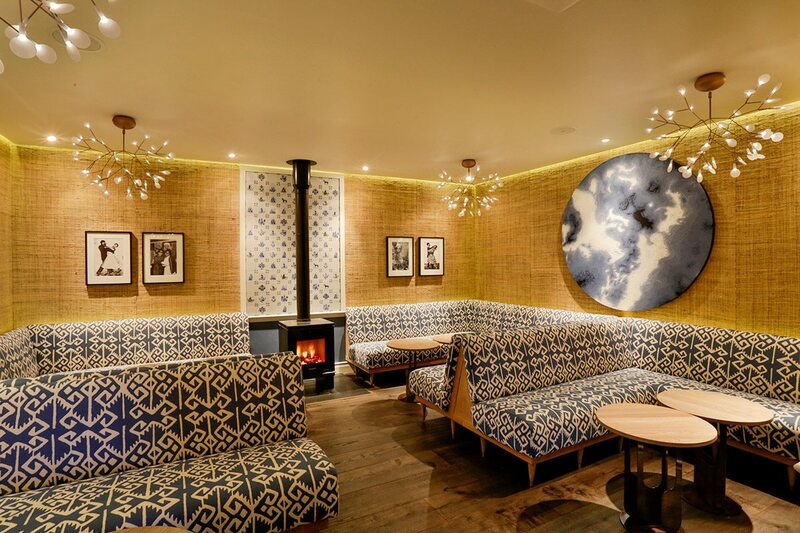 Apart from the superb restaurant, Le Quartier Français also has a second, more casual restaurant with delicious food and tapas. We loved joining some of the hotel’s cooking classes, which are also focused on South African specialties, and being able to support the Isabelo initiative, which provides healthy meals to 1,300 primary school children every day. 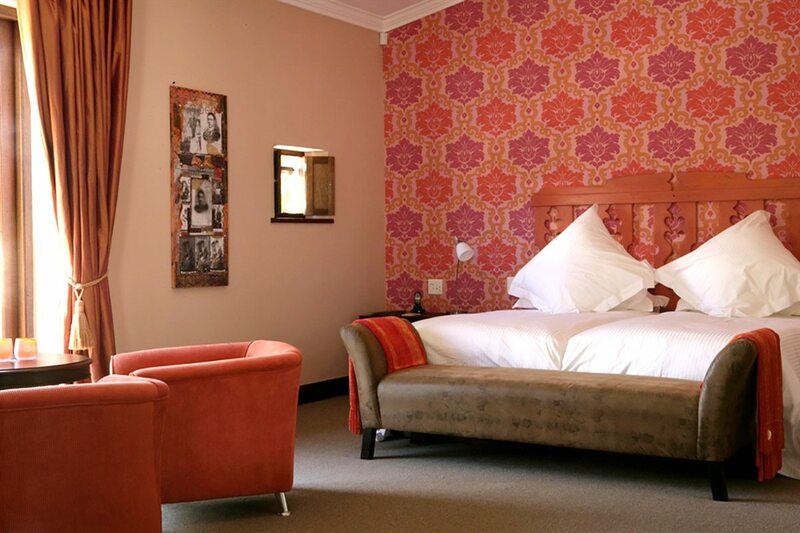 The hotel has a great location in the centre of Franschhoek, with restaurants and bars within easy walking distance (and a chauffeur to drive you anywhere within the village). We took advantage of the helpful staff and concierge, and managed to see the best of the village, including many amazing wine farms. Back at the hotel, we loved watching movies in the private cinema with its soft leather chairs while enjoying local wine and snacks. The perfect combination of comfort and elegance – paired with fine wines and sublime food – Le Quartier Français is truly a destination worth travelling for. Apart from the superb restaurant, Le Quartier Français also has a second, more casual restaurant with delicious food and tapas. We loved joining some of the hotel’s cooking classes, which are also focused on South African specialties, and being able to support the Isabelo initiative, which provides healthy meals to 1,300 primary school children every day. 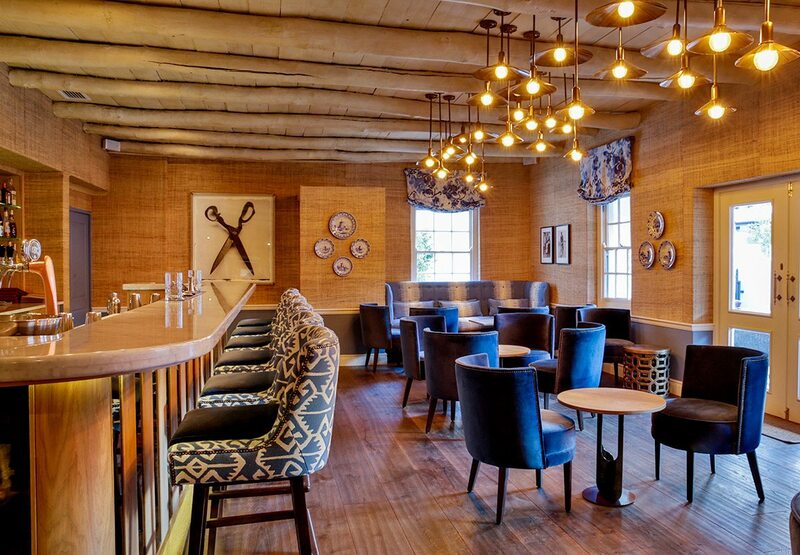 The hotel has a great location in the centre of Franschhoek, with restaurants and bars within easy walking distance (and a chauffeur to drive you anywhere within the village). We took advantage of the helpful staff and concierge, and managed to see the best of the village, including many amazing wine farms. Back at the hotel, we loved watching movies in the private cinema with its soft leather chairs while enjoying local wine and snacks. The perfect combination of comfort and elegance – paired with fine wines and sublime food – Le Quartier Français is truly a destination worth travelling for. 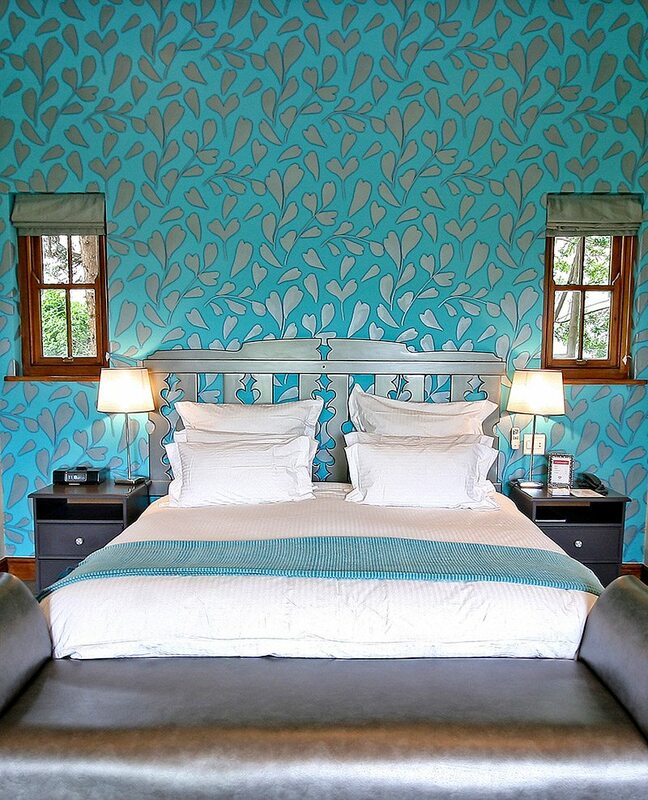 Luxury boutique hotel in Franschhoek with 12 rooms, nine suites and a three-bedroomed villa. It has a swimming pool, two restaurants, a gym and a 30-seater cinema. Perfect location in the Cape Winelands, spectacular restaurant Le Petite Colombe, private dining, concierge service and flexible schedules. The Four Quarters suites have a private butler and pool. Film-watching, swimming, spa treatments (additional cost), gym and village walks. 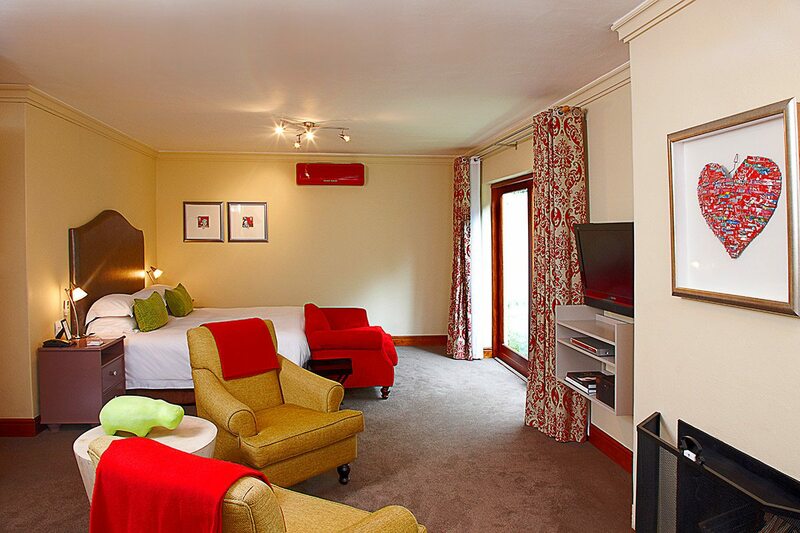 Children are welcome and can be accommodated in the loft sections or on sleeper coaches of certain rooms.